Marga Yoga offers the perfect environment for a calming retreat. 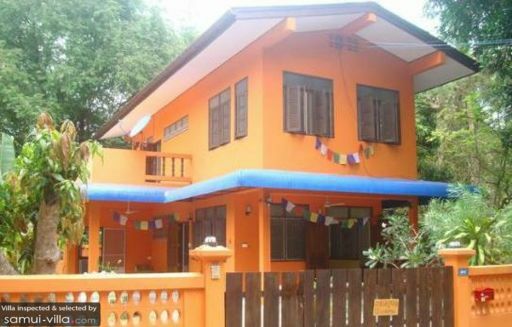 Arrive at the center, and you will be greeted by the sight of a building, painted in a cheerful and vibrant orange hue. Once inside, you will be set at ease by Simona’s warm and welcoming ways. Marga Yoga offers holidaymakers with a wealth of options, ranging from detox and yoga programs, to meditation classes, massage and reiki therapies.